Google was pleased as punch to announce that its Chrome browser on mobile had surpassed one billion monthly active users. As part of the browser’s 50th release’aversary, its Twitter page has a little infographic to toast the occasion. Despite the unintentional hilarity of its auto-complete, that’s an impressive scalp for Chrome on mobile – which added 200 million users in just five months, doubling its acquisition rate compared to a year ago. Chrome on desktop meanwhile passed a billion users in May 2015 – and has also recently stopped making its latest version compatible with legacy operating systems such as Windows XP. 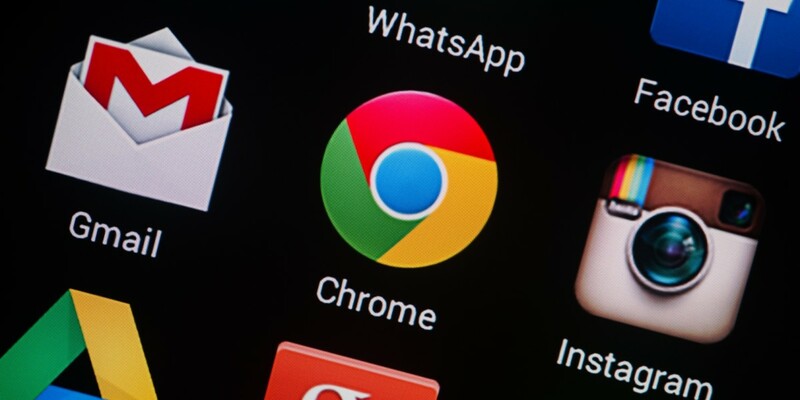 There aren’t numbers on what operating systems Chrome is being used on, but according to the latest figures, there were 1.4 billion active Android devices as of September last year. So we can assume the heft of this billion figure is tied to Android handsets – although curiously, what are the other 400 million Android users preferring instead? As a direct comparison, Apple also has more than a billion active iOS devices, but the company has chosen to keep schtum about its Safari numbers.